Just five days remain until Australia’s largest biennial automotive trade show, the 2019 Australian Automotive Aftermarket (AAA) Expo returns to the Melbourne Convention and Exhibition Centre from Thursday April 4 to Saturday April 6. 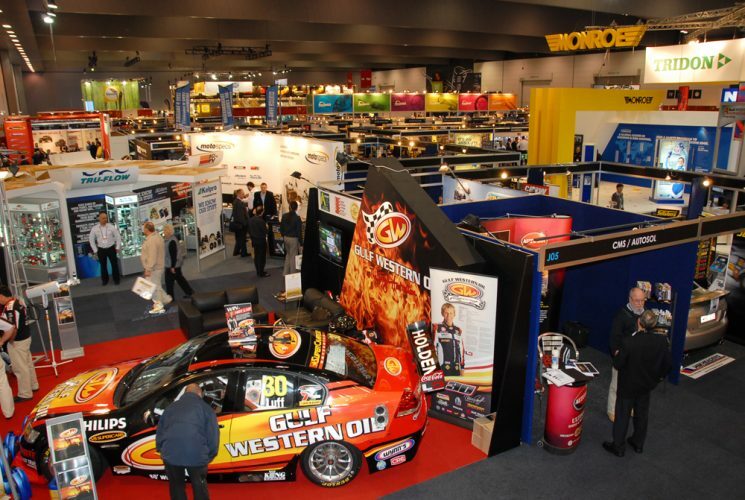 The AAA Expo provides a true indication of the size and strength of the Australian Automotive Aftermarket industry. The true magnitude of this $11 billion industry that employs over 40,000 people and exports more than $1 billion of locally manufactured automotive components each year is on show at this event. It spectacularly displays that Australia’s automotive industry still exists and is continuing to grow. Entry is free to members of the automotive trade. Anyone involved in the automotive industry can visit the AAA Expo or CRE Expo and attend any of the many informative and helpful business seminars linked to each Expo free of charge. You can find out about the seminar topics and pre-register to attend online at www.autoaftermarketexpo.com.au to avoid queues at the event.